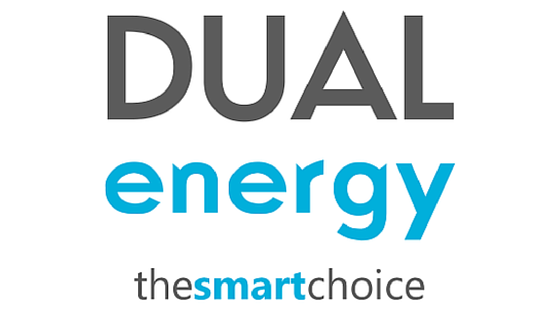 We are one of the leading commercial energy comparison companies in the UK and we are proud to have found a wide range of businesses a better business energy deal compared to what they were previously paying for their business energy requirements. If you want to read a little more about the kind of services we can offer, take a look at our FAQs page. Otherwise, you can give us a quick call on 0800 9777 000 or by filling in the form above to start looking for a great commercial energy deal now!